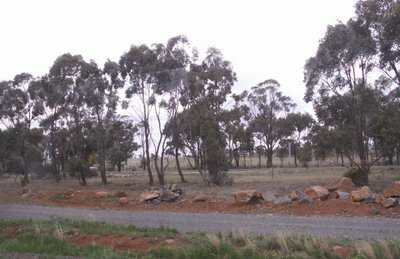 I never capped off my last trip overseas, so I figured I should post a few pictures from Australia. As usual, I spent most of my time in the small town of Ballarat. I've already posted several pictures from there. I could post a few more pictures from there, but it would only be more of the same. 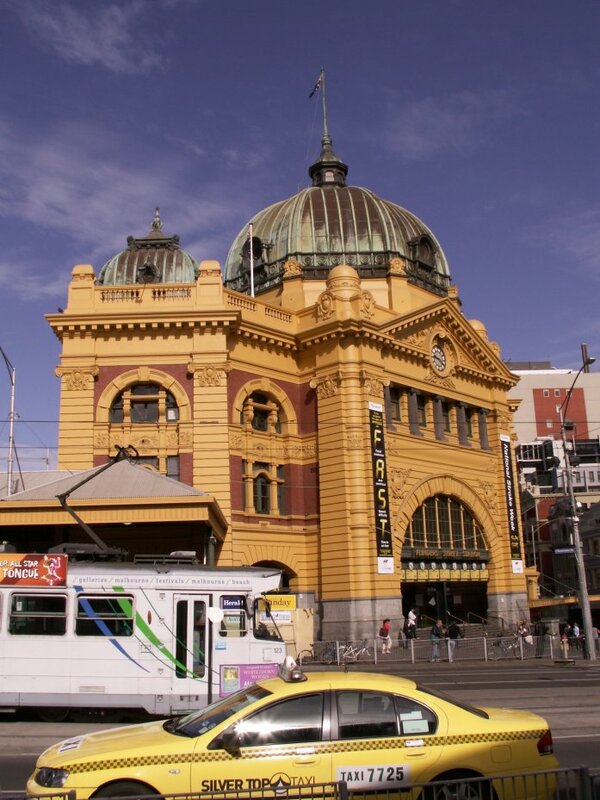 I ended up catching a train from Ballarat to Melbourne. 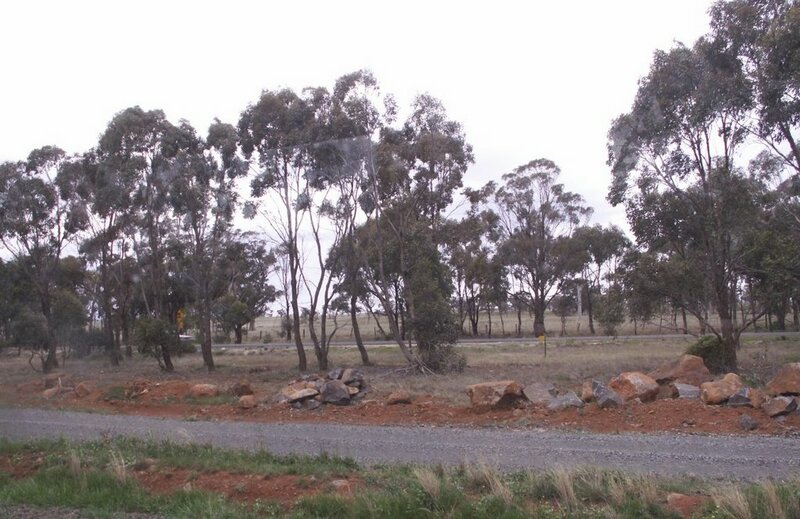 It was a nice chance to relax and watch the Australian countryside. This area is apparently the place to meet in Melbourne. 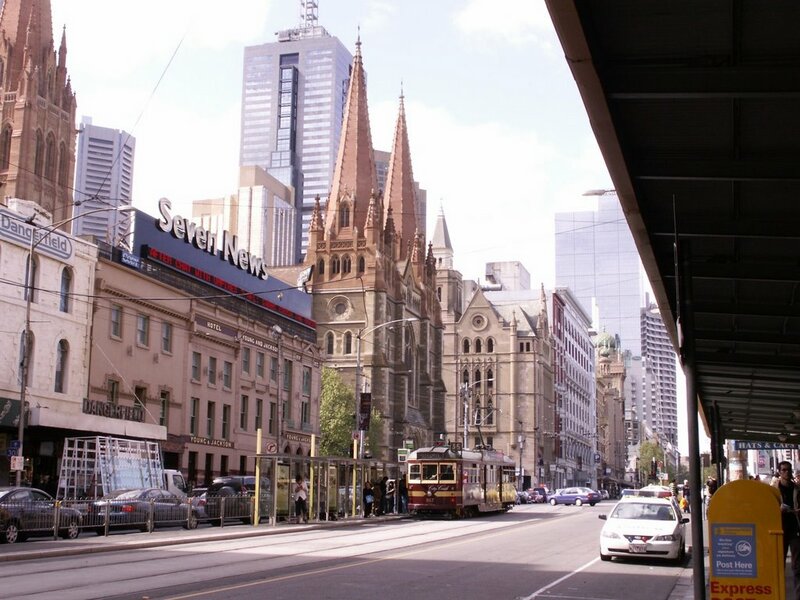 It has considerable train traffic as well as a couple of tram stops right outside. In the evening the entryway to this place was absolutely packed with people. Chances are, most of them are intent upon going to the river walk area. 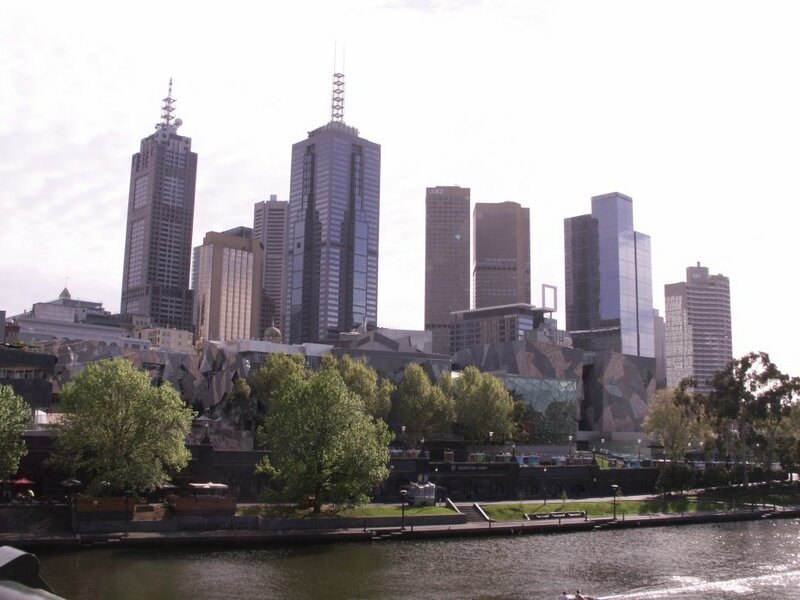 Along the river in Melbourne there's a long stretch that's filled with cafes, restaurants, pubs and shops. It's a bit quiet in the morning, but it's swarming with people in the evening. As is usually the case in Melbourne, there's also a considerable amount of green space left open so that the area doesn't seem exceedingly crowded. 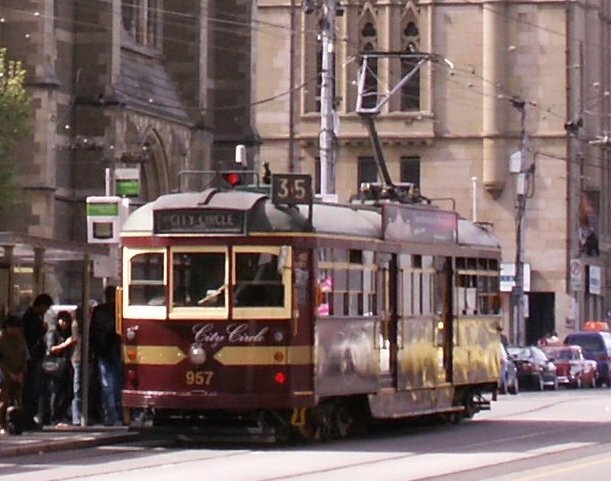 Of course if you want to get a tour of Melbourne without having to walk, you can hop one of their 'City Circle' trolleys. These old style trolley cars can take you around to see the attractions of Melbourne. 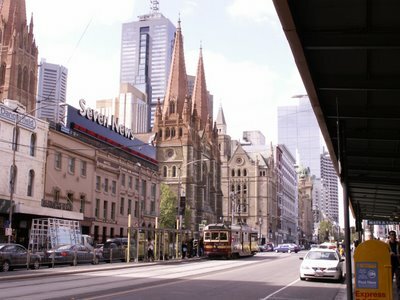 I have to say, I'm not too crazy about crowded cities, but Melbourne is really pretty nice.